Black pepper has been in common use for thousands of years in the old world and is the most popular spice of our modern day. It accounts for 1/5 of the total spice trade in the world. The history of pepper begins in prehistoric India and Southeast Asia where the pepper vine grows naturally. It then spread to the ancient Egyptians and Romans and later was in the spotlight during the height of the early European spice trade routes. Black pepper is native to India and Southeast Asia. It appears to have been in use in India for at least the past 4,000 years, but presumably much longer. Our scant knowledge of peppercorns in ancient Egypt is limited to one of the greatest pharaohs, Ramesses II, who was found to have black peppercorns stuffed in his nostrils as part of the mummification process following his death in 1213 BCE. Flash-forward a few hundred years later and we have a Roman cookbook from the 3rd century that contains peppercorn in many of its recipes, although it was probably a very expensive spice at the time. When Rome was attacked by Attila the Hun and King Alaric I in the 5th century they demanded, amongst other things, 3,000 pounds of peppercorns each. Although Rome quickly complied with their demands they attacked the city anyway, which is thought of as the fall of Rome. During the Middle Ages peppercorns were considered an important trade good. They were referred to as “black gold” and were even used like money to pay taxes and dowries. 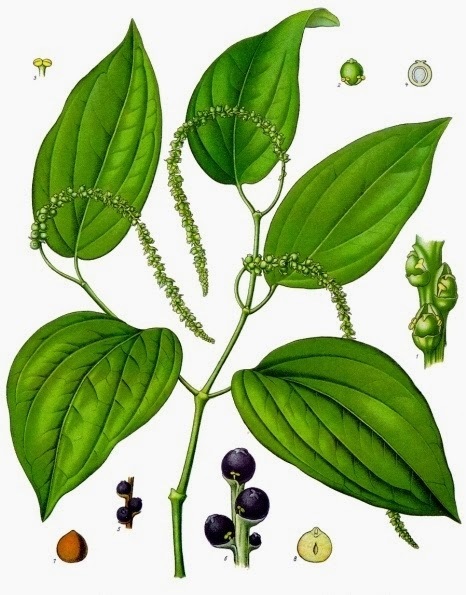 Historically, long pepper (Piper longum) was used interchangeably with black peppercorns (Piper nigrum). Although they are in the same genus, they look dramatically different and, if you do a taste test, you’ll find that long pepper is dramatically hotter than the black peppercorns. This monograph is specifically about Piper nigrum. When buying whole peppercorns you might notice that there are red, white and green peppercorns in addition to the black peppercorns. All of these come from the same plant but are prepared differently to achieve the different look and slightly different taste. Black peppercorns are harvested when unripe, boiled briefly and then dried in the sun. White peppercorns are harvested when fully ripe and then have the outer flesh removed so that only the seed remains. 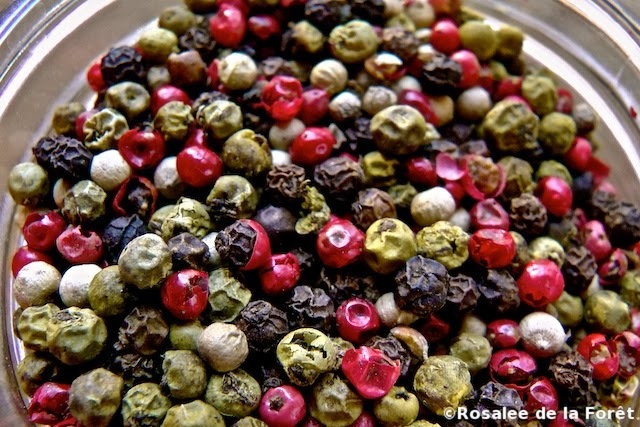 Green peppercorns are harvested when unripe and then treated in a way to preserve the green coloring either through freeze drying, pickling or other means. Red peppercorns are harvested when fully ripe and then treated in a way to preserve the red coloring. You can buy rainbow pepper at Mountain Rose Herbs. By using this affiliate link you help support this site. Thanks! Besides adding a pleasant taste to our food there’s another reason that black pepper is found on practically every table in US restaurants. Black pepper is a warming stimulant that is especially used for supporting digestion. Black Pepper is a remedy I value very highly. As a gastric stimulant it certainly has no superior, and for this purpose we use it in congestive chills, in cholera morbus, and other cases of a similar character. As a gastric stimulant it is a useful addition to difficultly-digestible foods, as fatty and mucilaginous matters, especially in persons subject to stomach complaints from a torpid or atonic condition of this viscus. Most of our pepper today is used as a food condiment, and often people think of it as a simple food seasoning, but historically it has a broader range of use. Its hot and stimulating characteristics make it useful for a variety of cold and flu symptoms such as for fevers with chills (stimulating diaphoretic) and for mucus congestion (stimulating expectorant). 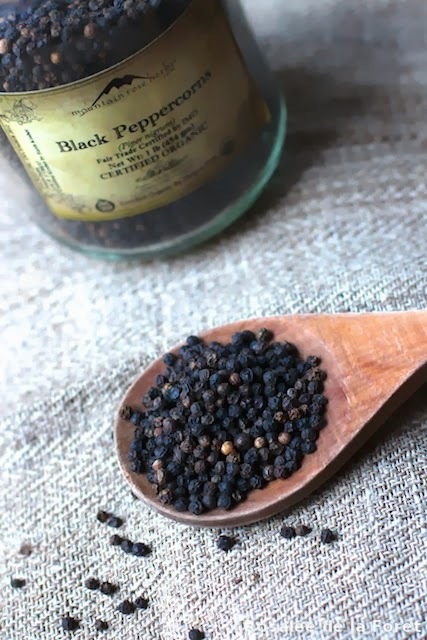 Black pepper quickens the circulation by increasing blood vessel size and was used for signs of stagnant circulation (such as cold hands and feet) and for arthritic pain. Eclectic herbalist Harvey Felter recommended it as a corrigent (companion) for herbs that cause griping or cramping (such as cold laxatives). Pepper promotes digestion and is said to have a gentle laxative effect, especially for those with signs of cold or stagnant digestion. However, if someone has diarrhea, especially with symptoms of coldness or due to an infection, black pepper has been shown to be effective. For me, the most amazing ability of black pepper is its ability to increase the bioavailability of our herbs and foods. Adding a bit of black pepper to herbal formulas or to our dinner plate means that we have potentiated their qualities and nutrients. This can be crudely translated as getting the biggest bang for your buck. This potentiating factor is most famously known for turmeric. When adding black pepper to turmeric preparations the turmeric’s bioavailability dramatically increases. 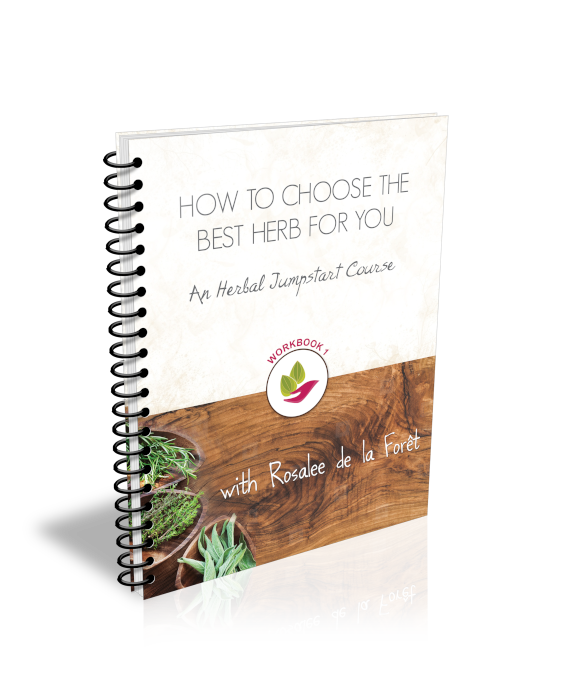 This is also seen to be helpful with goldenseal and juniper berries (Buhner). Many of the studies done on increased bioavailability have focused on Piperine, an isolated constituent of black pepper. Besides increasing the bioavailability of herbs, it has been shown that piperine can dramatically increase the absorption of selenium, vitamin B, beta-carotene and other nutrients. Pungent herbs have been shown to generally enhance the absorption of drugs in humans and animals due to increased blood perfusion of the gastrointestinal mucosa with increased local circulation and enhanced digestive secretions. For example, the pungent alkaloid piperine found in the two peppers of the trikatu combination (black pepper (Piper nigrum) fruit, long pepper (Piper longum) fruit, and ginger (Zingiber officinale) root) increases absorption of curcumin, phenytoin, propranolol, theophylline. 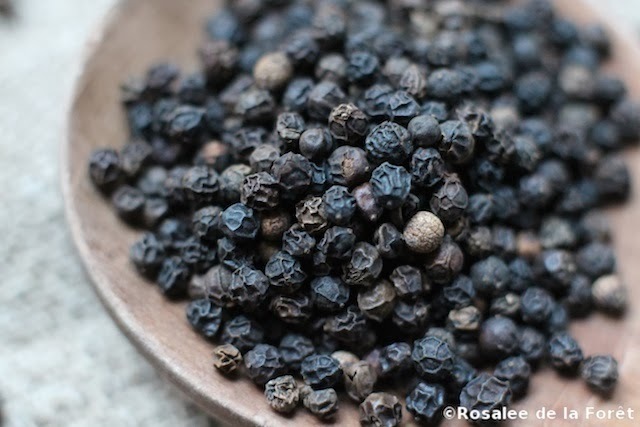 Black pepper originally comes from India, where it has been in use for at least four thousand years. Trikatu is a popular formula in Ayurveda that is comprised of equal parts of black pepper (Piper nigrum), long pepper (Piper longum), and Ginger (Zingiber officinale). 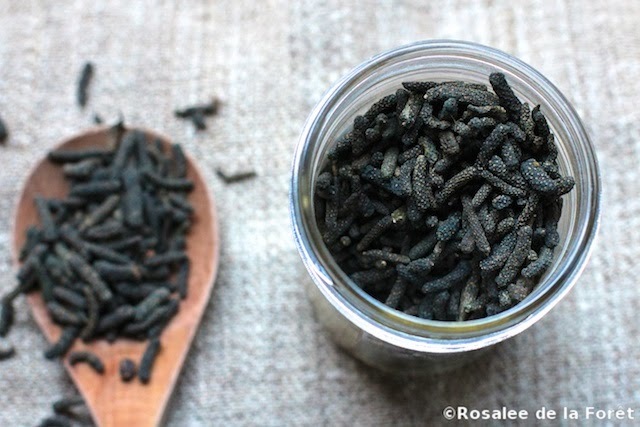 Trikatu is used to increase warmth, increase circulation and break up congested mucus. It is also commonly added in small amounts to other formulas. Not only does this help to increase bioavailability of the herbal formula, it also acts as an activator or diffusive herb similar to Samuel Thompson’s use of cayenne. What we’re just beginning to figure out about black pepper’s ability to increase the bioavailability of nutrients has long been known and practiced in Ayurveda. Since black pepper dramatically increases the bioavailability of many nutrients, I like to have it freshly ground onto every meal I eat. As a result, pepper is probably my most-used herb. To get the most out of your pepper only buy whole peppercorns and then grind them as needed. Once they are ground the aromatics evaporate quickly, making old ground pepper of little benefit. I buy my pepper from Mountain Rose Herbs. If you use this affiliate link to buy your own black pepper you'll be helping to support this site. Thank you! Looking for a quality pepper grinder? Here's the pepper grinder we use. It even works for grinding the really hard long pepper. The dosage of pepper is anywhere from 1-15 grams. Peppercorns can be extracted well in alcohol. Michael Moore recommends the tincture at 1:5 with 65% alcohol. The recommended dosage is 5-15 drops. Large doses of black pepper could cause nausea and digestive upset. 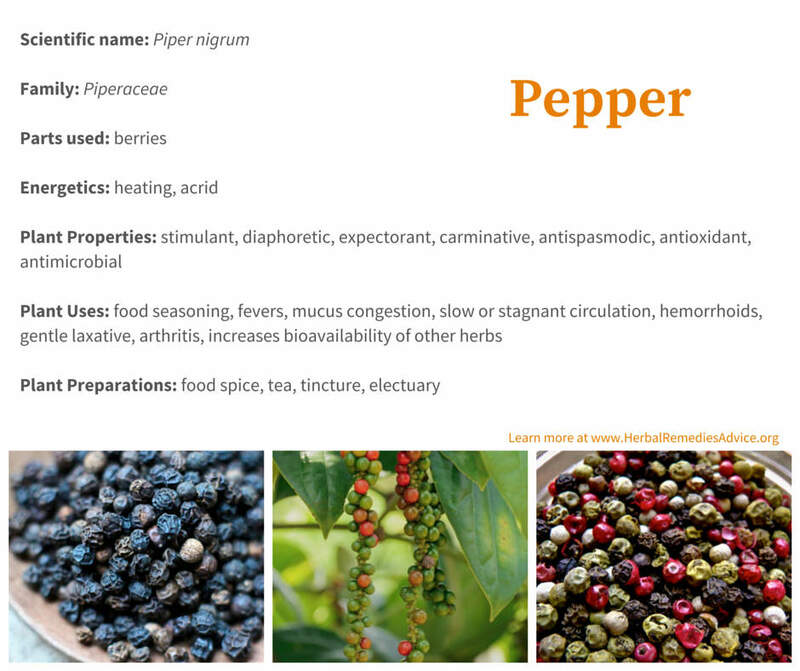 Piperine, the extract of black pepper, has been studied extensively and is readily available for purchase. This preparation has far more special considerations than the whole herb. The use and considerations of this extract are beyond the scope of this monograph. 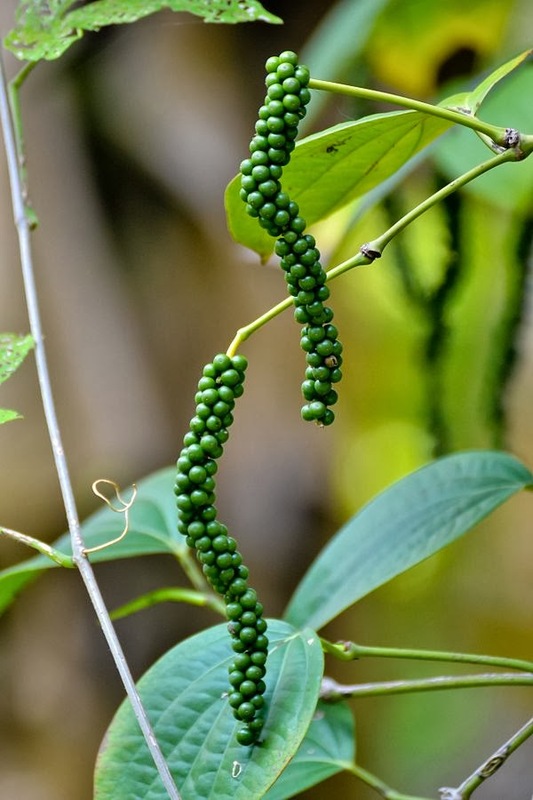 Black pepper is a perennial woody vine that grows in the tropics. It reaches up to 13 feet in height and grows on supports such as trees, poles or trellises. The leaves are alternate and heart shaped. The flowers are small and grow on spikes. The fruits develop after a plant reaches 3-4 years in maturity. The fruits grow in what is botanically referred to as a drupe (same as raspberries). They are most often harvested when green (unripe). The seven books of Paulus Aegineta, translated from the Greek with a commentary ambracing a complete view of the knowledge possessed by the Greeks, Romans, and Arabians on all subjects connected with medicine and surgery. By Francis Adams, Vol. III. 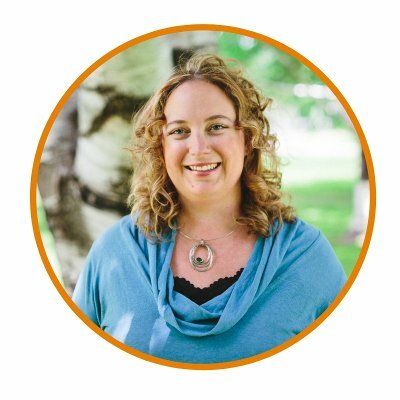 This article originally appeared on HerbMentor.com.